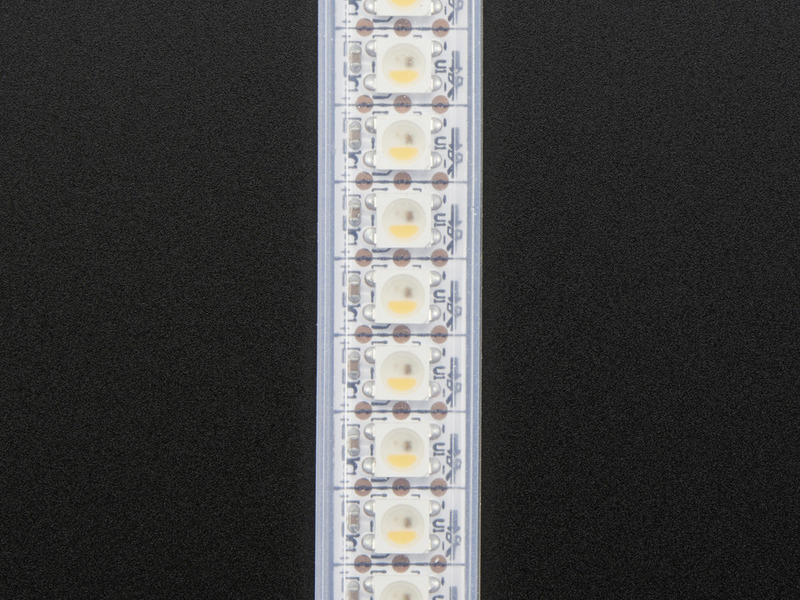 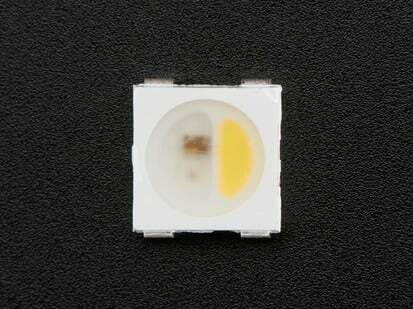 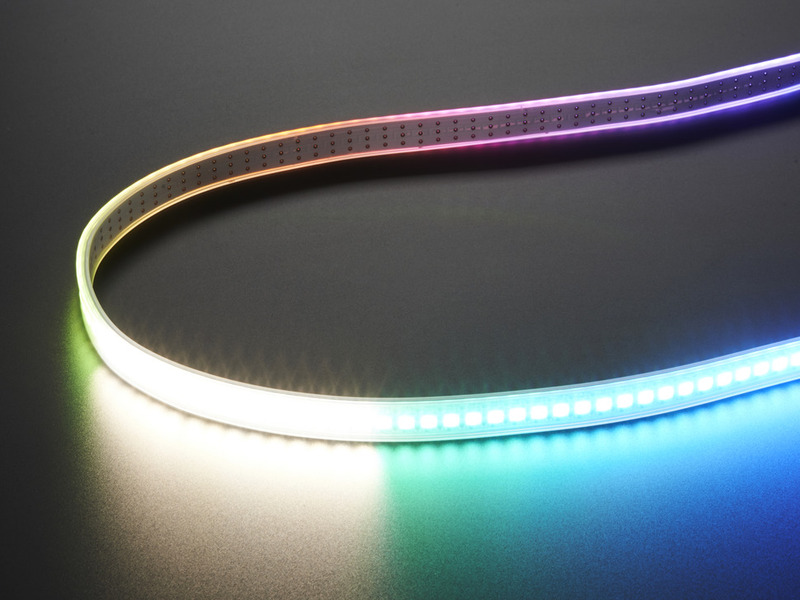 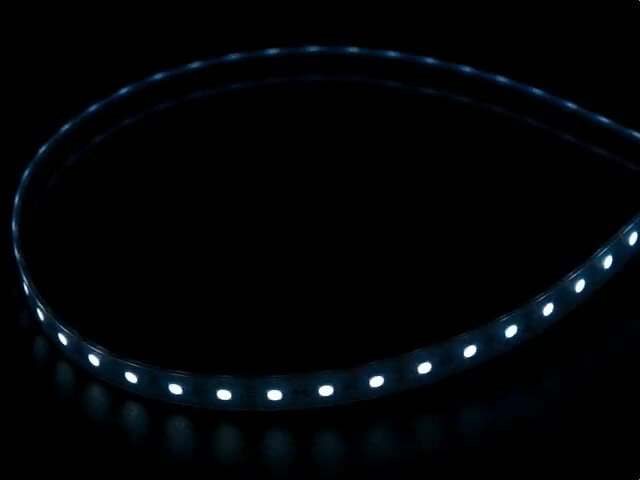 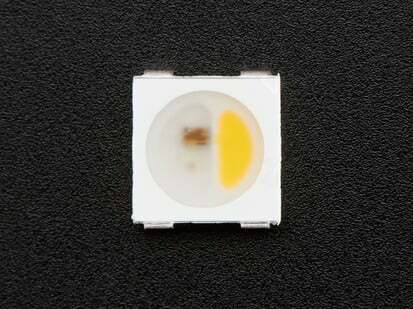 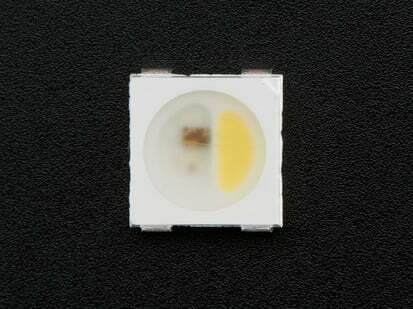 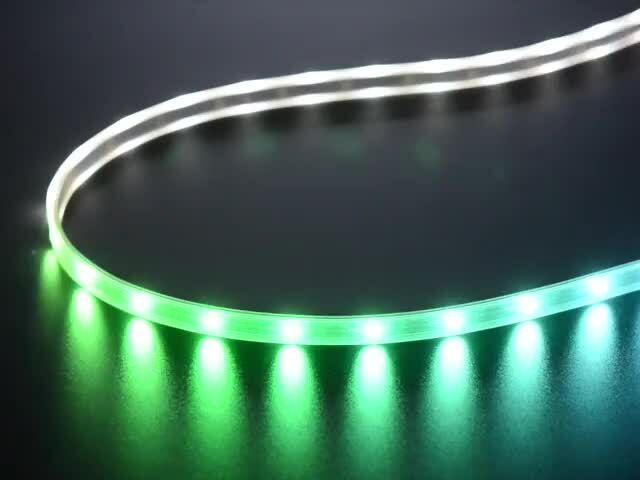 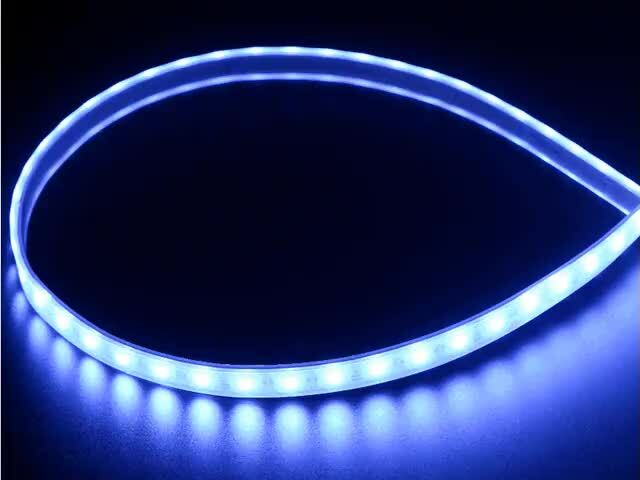 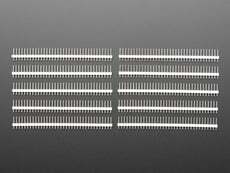 This is the 144 LED/m RGBW strip with a White Casing and White PCB! 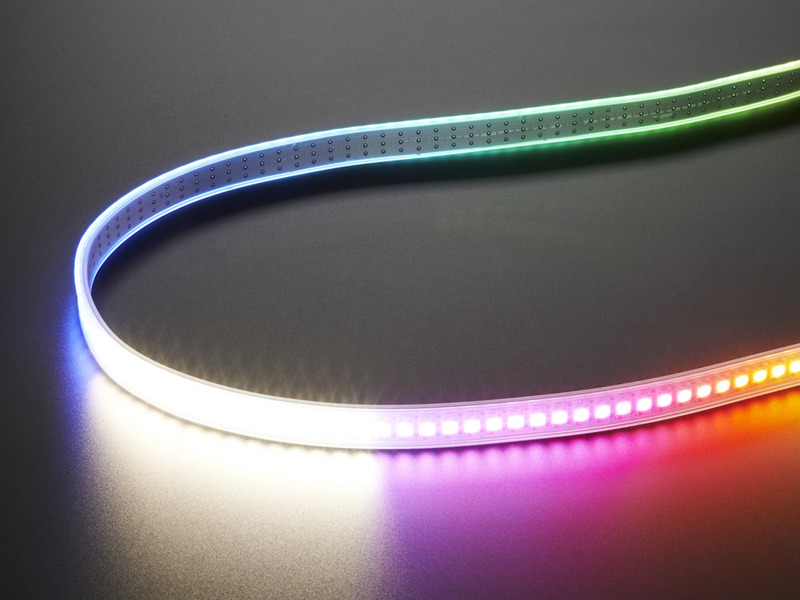 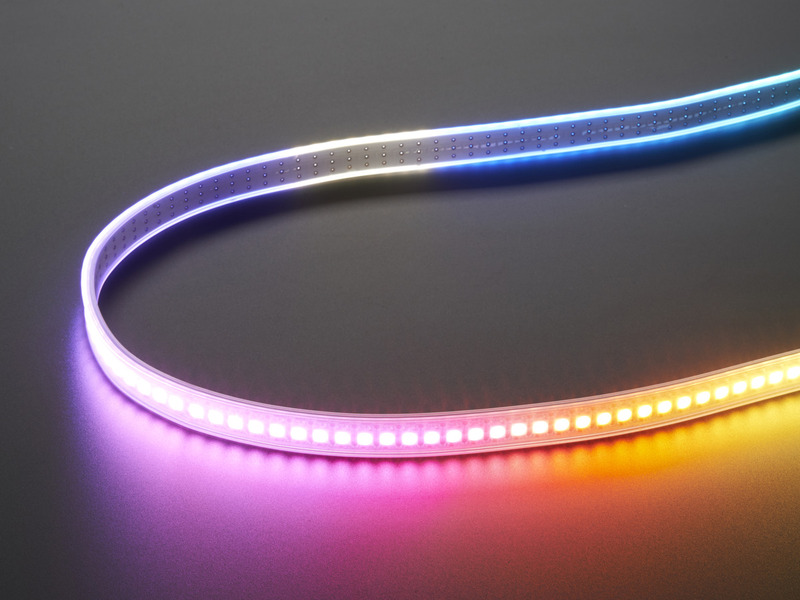 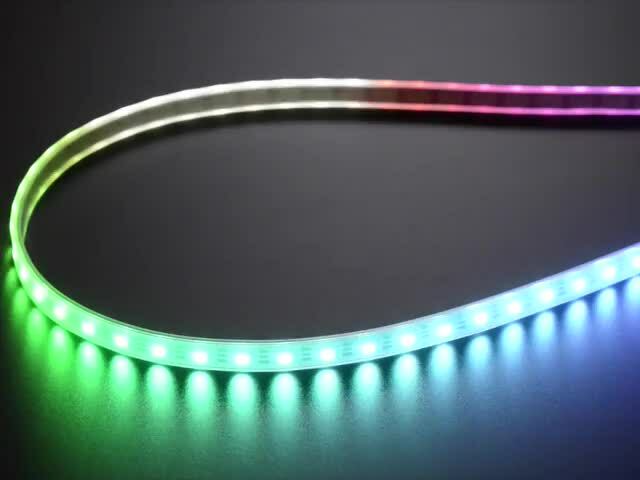 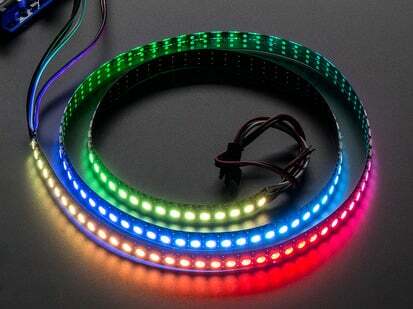 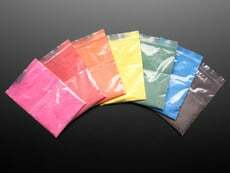 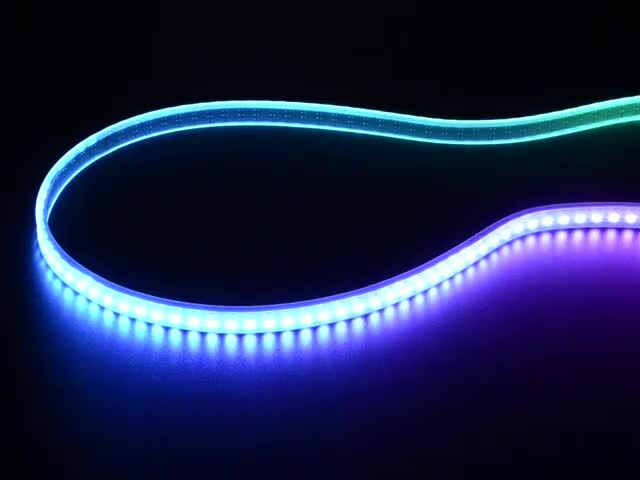 We also have RGBW NeoPixel strips of 30 LED/m and 60 LED/m. 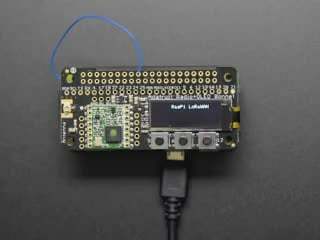 We have a tutorial showing wiring, power usage calculations, example code for usage, etc. 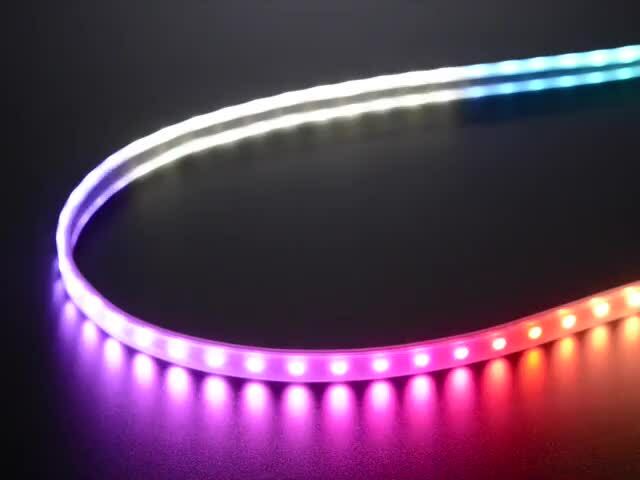 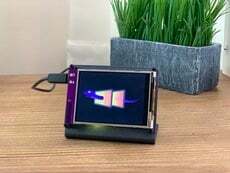 for NeoPixel Please check it out! 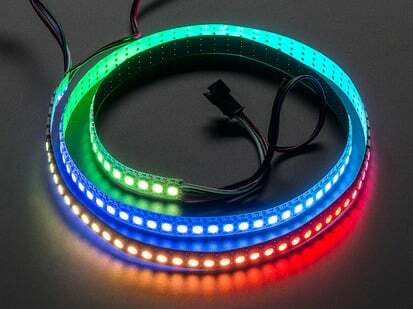 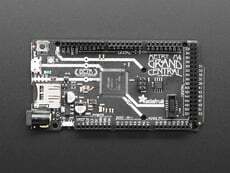 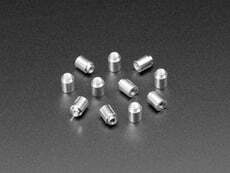 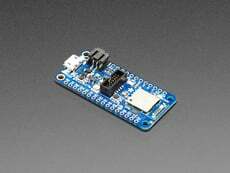 Please note you will need a NeoPixel library with RGBW support which is not always available. 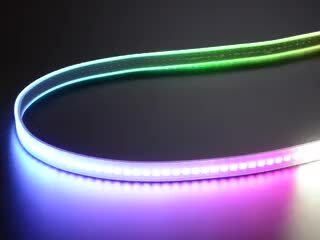 If you try to control these with a plain 'RGB' NeoPixel library, you'll get very weird results. 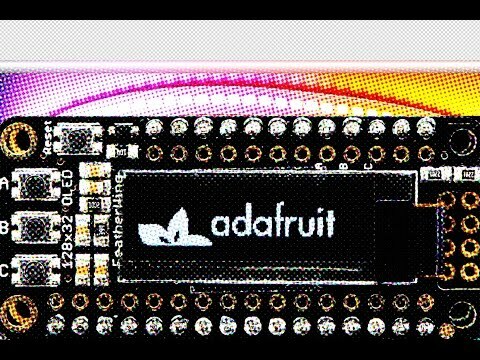 Our Adafruit NeoPixel library does support RGBW but if you're using something else, just be aware that it might require some hacking. 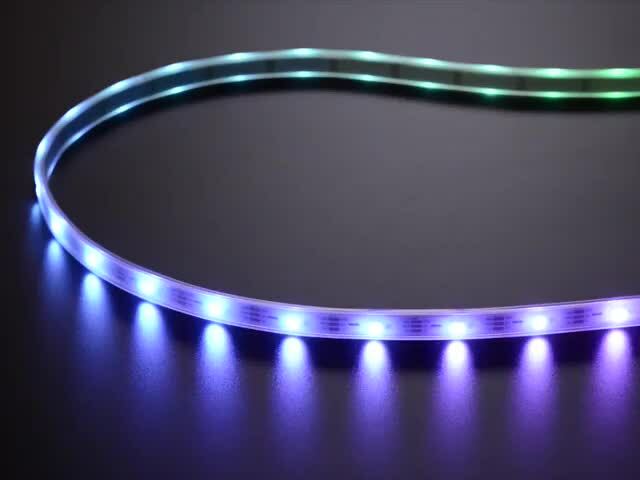 Also, the Blue LED element is close to the white phosphor and the light bleeds into it, so blue light will have a mix of white as well. 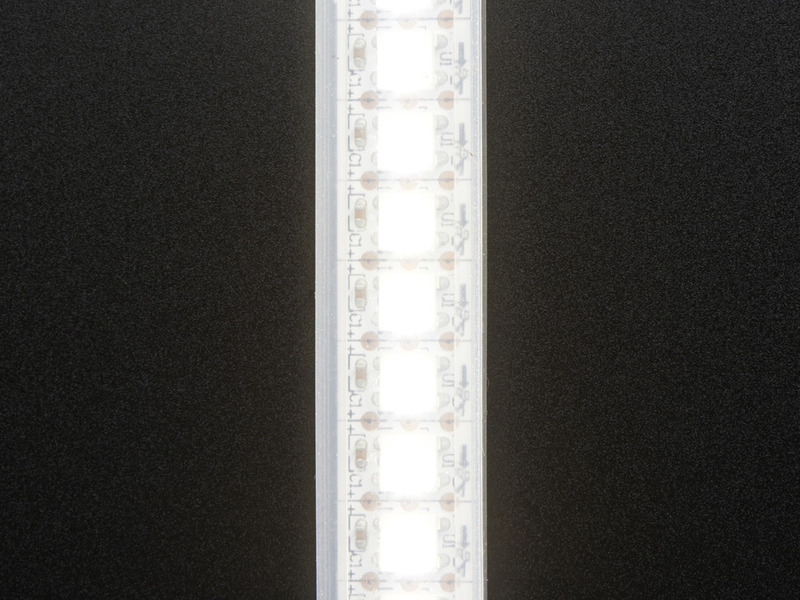 Width of strip (w/ waterproofing): ~14.5mm / ~0.57"